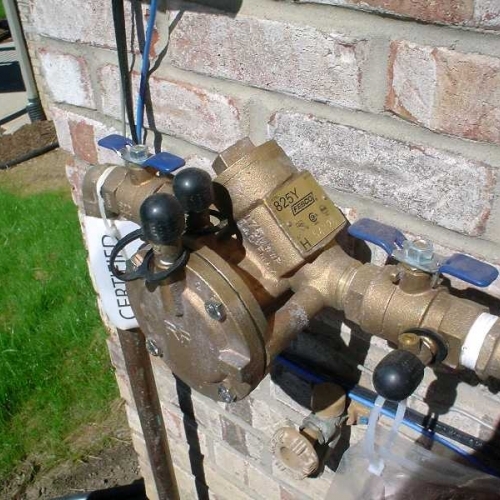 Should you choose to hire us for designing and installing your sprinkler system, we will understand it completely so there will be no guesswork when it comes to maintaining or troubleshooting your system. We have a very experienced team of service professionals and they all have great expertise in the technology, so they are more than ready to support you at your home in Fenton throughout the entire season. This includes spring start-ups, system winterization and any other necessary service work. Spring Start-up and Fall Winterizing - Your system start-up should usually happen within the months of April or May, and then it should be winterized in the month of October. For the wellbeing of your investment, we recommend that you have this done professionally. 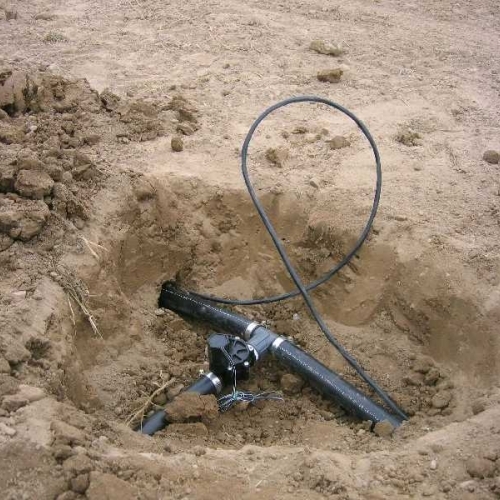 Sprinkler Head Is Not Rotating - More often than not, if a sprinkler head is not rotating, it means that sediments have infiltrated the mechanism. The best solution to this is to remove the head from its canister, wash it out, and then reinstall it. If it will still not rotate, you should schedule a service call. 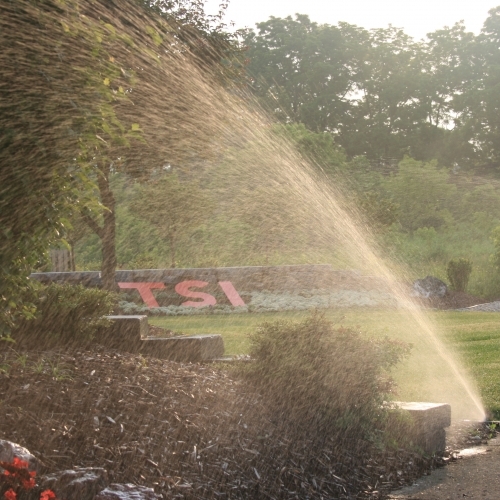 Any Other Irrigation Problems - We recommend that you schedule a service call.